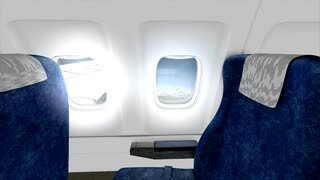 Search Results for "jet plane"
Jet plane cabin in-flight animation, holiday, trip, empty, sit, commercial, economy, business, class. 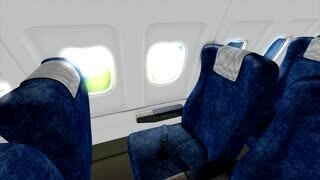 Jet plane cabin in-flight animation, empty, sit, commercial, economy, business, class. The takeoff of the jet plane. UNITED STATES 1940s – American Airlines is filled with gas. Men place luggage on conveyor belt into plane. Jet plane approaching landing over Inn-N-Out Burger sign near LAX airport in LA. 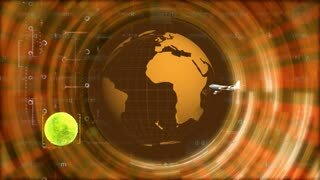 Abstract animation of fire color transportation car ship and jet plane made with light beam wireframes on black isolated futuristic background. Highlight the modern transportation vehicle motion graphic design technology in 4k. Commercial Jet Plane Landing Aircraft Boeing 747-400 landing at Barcelona Airport. 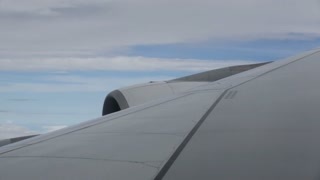 Large passenger airplane landing. The Boeing 747 is a wide-body commercial airliner and cargo transport, often referred to as Jumbo Jet or Queen of the Skies. Jet plane Boeing 737 approaching landing Ryanair passenger jet EI-DCG Jet plane approaching landing at Barcelona airport Commercial airliner on flight. Passenger airplane flying across the skies. 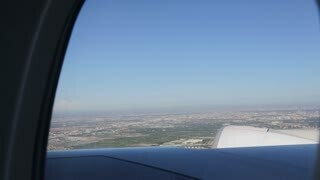 Aircraft landing at Barcelona Airport. Airplane jet plane landing in airport at sunset, setting into sun. Slow motion. Pegasus Airlines Jet Plane Boeing 737-82R Approaching Landing. Pegasus Airlines passenger jet TC-AAZ. Jet plane approaching landing at Barcelona airport Commercial airliner on flight. Passenger airplane flying across the skies. Iberia Airlines Jet Plane Approaching Landing Iberia passenger jet. Jet plane approaching landing at Barcelona airport. 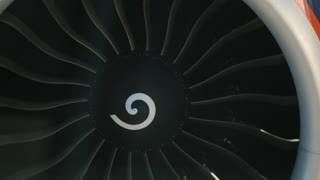 Commercial airliner on flight. Passenger airplane flying across the skies. 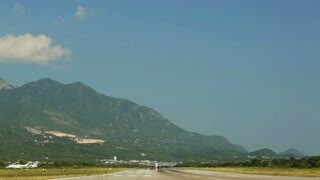 Aircraft landing at Barcelona Airport. Jet plane flying through clouds over blue sky. Window view with wing detail. 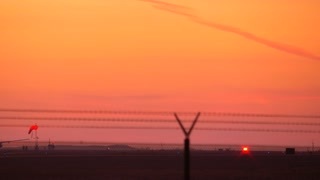 Small private business airplane jet plane landing in airport at sunset. 4K. 1960s: Jet plane flies high over landscape. Jet plane flies over land. 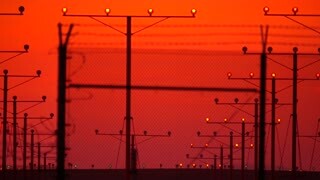 Jet plane landing in Los Angeles LAX airport. Window wing. 4K UHD Timelapse. Jet plane approaching landing. Jet plane approaching landing at Barcelona airport Commercial airliner on flight. 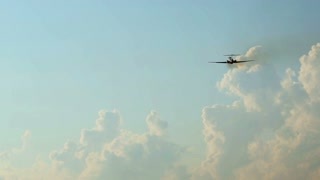 Passenger airplane flying across the skies.